Moving to a new location involves making several decisions in a very short period. 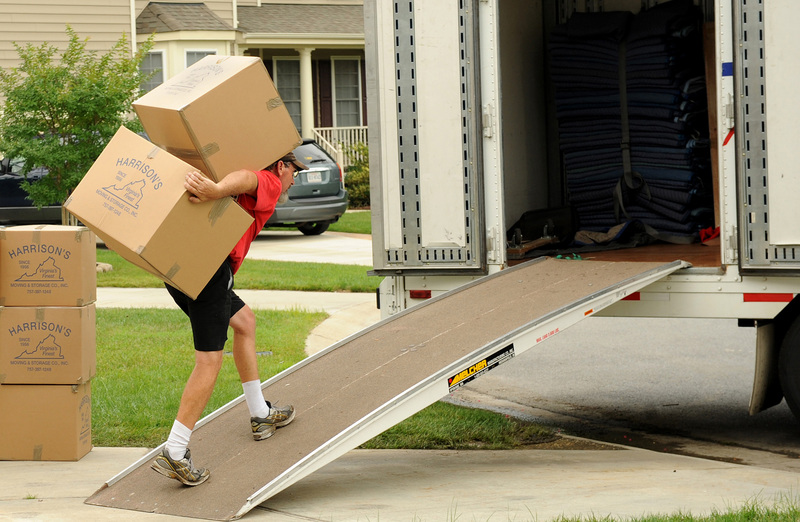 From selecting the right moving company to choosing a suitable moving date, there are a lot of things to sift through. With hundreds of moving companies out there, you need to ask the right questions before you settle on any company. Here are five questions you should ask. 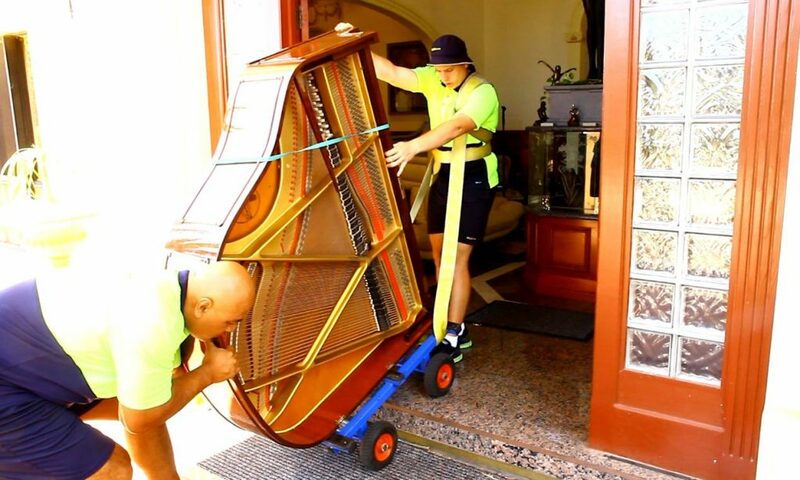 Any person who wants to offer moving services in the country must have a valid operating license. If the company offers interstate moving services, they must obtain a license number from the United States Department of Transportation. If the company operates within the same state, they should have a state license. In some major metro areas, the company might be required to have a city license as well. For example, a Brooklyn moving company needs to be licensed through New York City’s DOT. 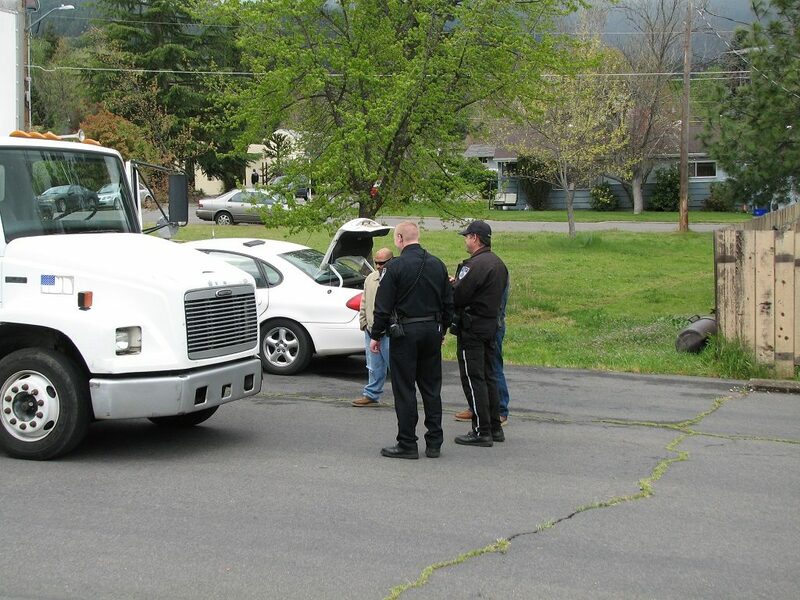 It is important you ask the company to show you proof of licensure to avoid scams and rogue movers. A license shows that the company has met all the requirements regarding ethical and operational standards. You need to know how many years the company has been in business. Let them tell you whether or not they have enough experience handling different moves, including your specific type of move. A good company should have at least three years of experience and be able to handle a wide variety of moves and services. Apart from the level of experience of the company, you need to know the qualification level of the staff that will be moving your belongings. Are they permanent employees or they are temporary? Has the company done a comprehensive background check on each one of them? Does the company have any specialized training programs? A good company should have enough insurance coverage to take care of unexpected events that might arise. The insurance should be enough to cover your belongings as well as take care of any injuries that might occur. You may also want to purchase additional insurance to cover all the items you will be transporting. Make sure you understand exactly what the insurance covers before you purchase it. 4. What are Your Payment and Transportation Terms? You need to know how the company handles payments and transportation. You don’t want to pay in full upfront for a move or provide a large deposit if you are not sure of the company’s transportation terms. Only pay in full if the company delivers your belongings safely. If you notice anything wrong, ensure you verify that in the company’s presence. Also, this site suggests asking if the company has any restrictions on what they transport. This will help ensure the company moves all your belongings without any complications. 5. Do You Have Any References? A good moving company should provide references. Get at least three references and ask them about their overall experience with the company. Ask them whether the company moved their items as expected and if there were any problems. Let them tell you how the company handled their questions and whether they were any hidden charges. Knowing what previous clients think about the company will help you make a wise and informed decision.